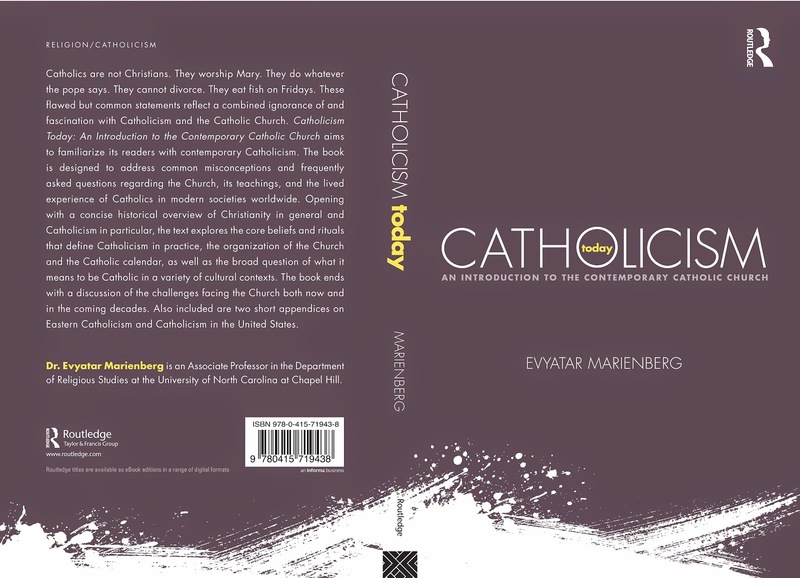 "Marienberg (UNC-Chapel Hill) offers a concise, accessible, and impressively comprehensive overview of the Catholic Church, particularly since its emergence from the Second Vatican Council (1962–1965). This is a revised and updated version of a Hebrew edition that the author published in 2010. In both, Marienberg—a historian of religions who specializes in Jewish and Catholic lay beliefs and practices—writes with nonspecialists in mind. 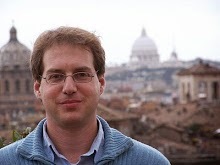 Accordingly, he confronts and rebuts common misconceptions about Catholicism, from the authority of the pope to the veneration of the Virgin Mary. He begins with a brief summary of Catholic history and then outlines the basic features of Catholic identity, belief, structure, and ritual. Unique to a book like this is a chapter on the Catholic calendar, demonstrating how a common sense of time binds together the faithful. 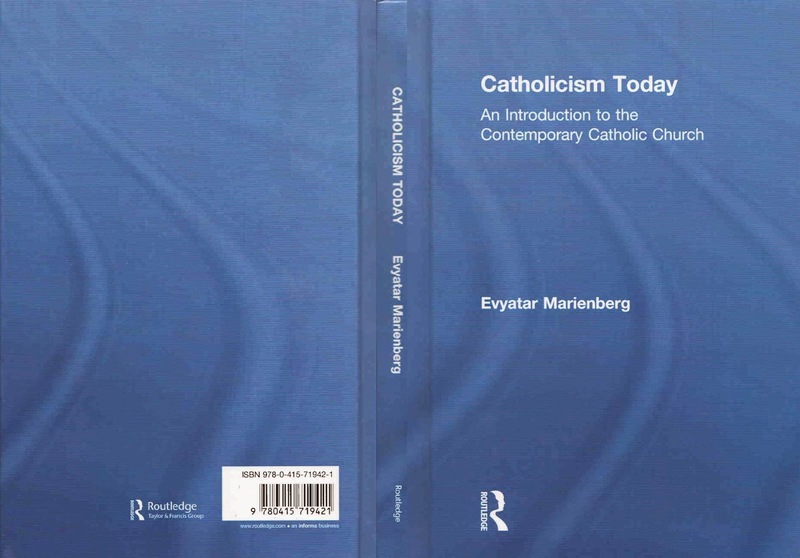 In the conclusion, Marienberg addresses the many complicated challenges Catholicism faces today, such as the priest shortage, the status of women, the sexual abuse scandals, birth control, divorce and remarriage, contraception, and homosexuality. On each topic, Marienberg admirably describes the relevant themes, issues, and debates while avoiding partisanship himself. Summing Up: Highly recommended. Lower-division undergraduates and general readers." You like the book but dislike its price? You want to assign it to students but afraid the price-tag is too high? Consider renting it! You and your students can have it, in print or as an e-book, for $20 or less for a semester. 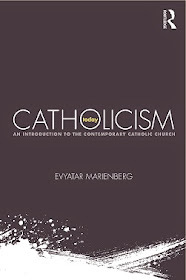 See for example here for rentals of the print version (http://www.ecampus.com/catholicism-today-introduction/bk/9780415719438&pos=1), and here for rental of e-books (http://www.coursesmart.com/catholicism-today/evyatar-marienberg/dp/9780415719421).